Eva Moskowitz's Success Academy shortens school day. Eva Moskowitz’s Success Academy Is Shortening the School Day. What Does It Mean for No-Excuses Charters? 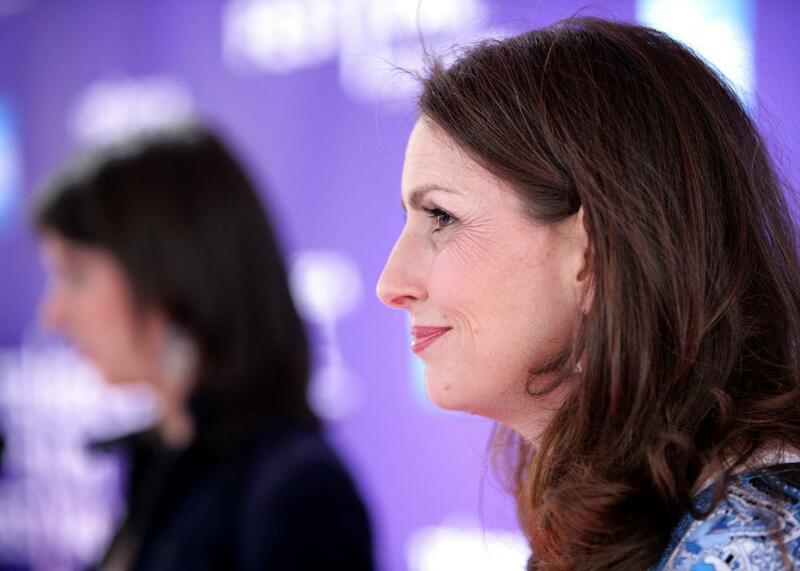 Founder and CEO of Success Charter Network Eva Moskowitz at the 2010 Tribeca Film Festival on April 29, 2010, in New York City. With its impressive test scores, trigger-happy suspension policies, and supersized school day, Success Academy is the consummate inner-city charter school. But one defining feature of New York City’s largest and most controversial charter network—the extended school day—is about to enter Success’ signature “got to go” column. The extended day has long been a hallmark of high-performing “no excuses” charter schools, like Success, that serve a primarily low-income minority population: KIPP, a nationwide network of 183 charters, has a similarly all-consuming schedule at many of its schools, with a typical junior-high day lasting from 7:30 a.m. to 5 p.m.
One reason for the extended day, in addition to allowing for more instructional time, is to keep kids off the proverbial streets: There’s not much opportunity to “make excuses” when you’re in the classroom for so many hours. And, to a certain extent, the long hours have contributed to big test-score dividends: Success, for all the (justifiable) mud-slinging that surrounds it, can certainly boast remarkable results in New York’s most recent annual assessments, with 93 percent of Success “scholars” passing in math and 68 percent in English language arts. Scores in the city as a whole were dramatically lower, with just 35 percent scoring proficient in math and 30 percent in English. Even after the change, the school day at Success will be longer than the six hours 20 minutes required for district schools under the teachers’ union contract. Will this scaling back help retain teachers? Will kids continue to do as well on the tests when they’re not in the classroom for quite so many hours? Will this more conventional schedule attract more middle-class families to Success? The media never misses an opportunity to track the rise and fall of Moskowitz’s fortunes, so we’re sure to learn the answers soon enough.